My job is awesome! I specialise in natural family and wedding photography that is both elegant and timeless. Some say I’m a pretty photographer but it’s more than that. I capture and preserve the moments, the laughter and the love of families and friends. This is what makes me one of the top wedding photographers in the region. These memories become moments in time that will last for generations. Photography is my passion! The happiness, laughter at a wedding is infectious. Celebration’s and emotions surrounding your day are amazing and ones that I cherish to be apart of and documenting for you. I get to play peek-a-boo with toddlers during family portraits, have running races with children and steal cuddles from newborn babies during photo sessions, then give them back. I am very willing to travel the Bay of Plenty and Waikato regions for wedding photography, family portraits, newborn photo opportunities. The best wedding photographers are the ones that believe it's about more than just taking a good photo, it's about telling your beautiful story. Your wedding day is the day you create a family, you head towards your future as husband and wife, husband and husband or wife and wife. 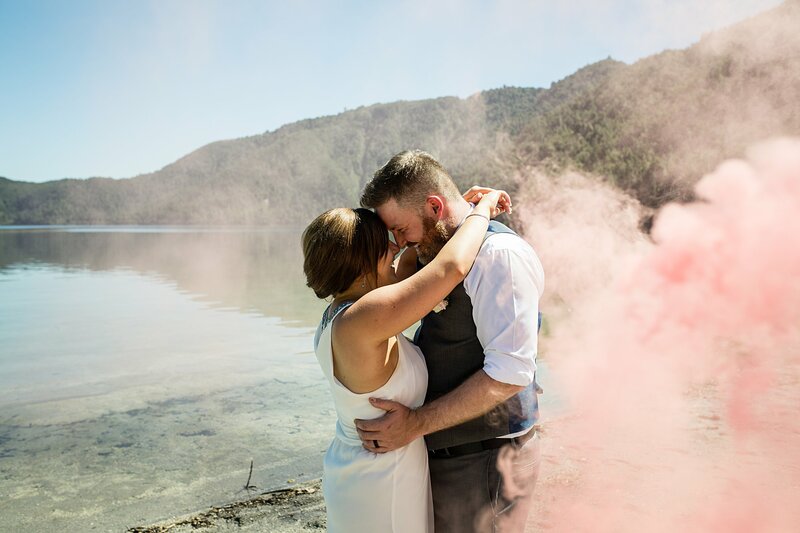 If you are looking for a wedding photographer in Hawkes Bay, Tauranga, Hamilton, Coromandel or even Taupo I would be honoured to be apart of your day. Your family photos are a way of documenting your family before you blink and discover that your children are now adults. 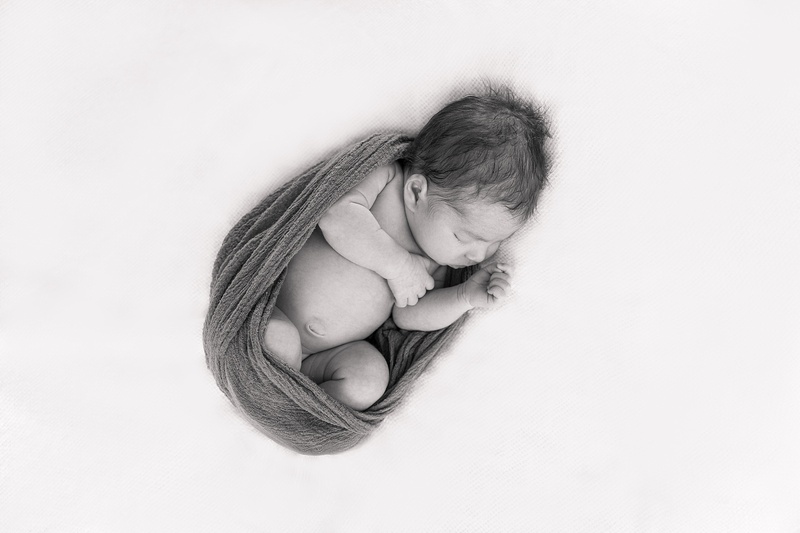 Your baby is a new addition, celebrate their arrival, document their tiny toes and curled fists.